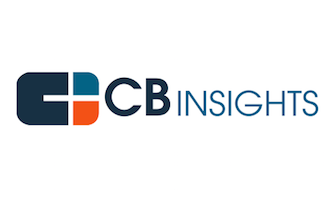 StreamLink Software was featured on the CB Insights blog on Nov. 29, 2016. See below for a brief excerpt. “For Giving Tuesday, we’ve surfaced 20 tech startups focused on the charity, nonprofit, and advocacy sectors. We chose these startups based on recency and quality of funding and their Mosaic score, CB Insights’ proprietary algorithm that uses financial and nonfinancial signals to predict private company health..."
"...Streamlink Software offers a SaaS platform for grant and board management, allowing nonprofit and public sector organizations to structure grant information and automate tasks throughout the grant lifecycle, as well as engage and communicate with board members." For the full article, visit the CB Insight website.